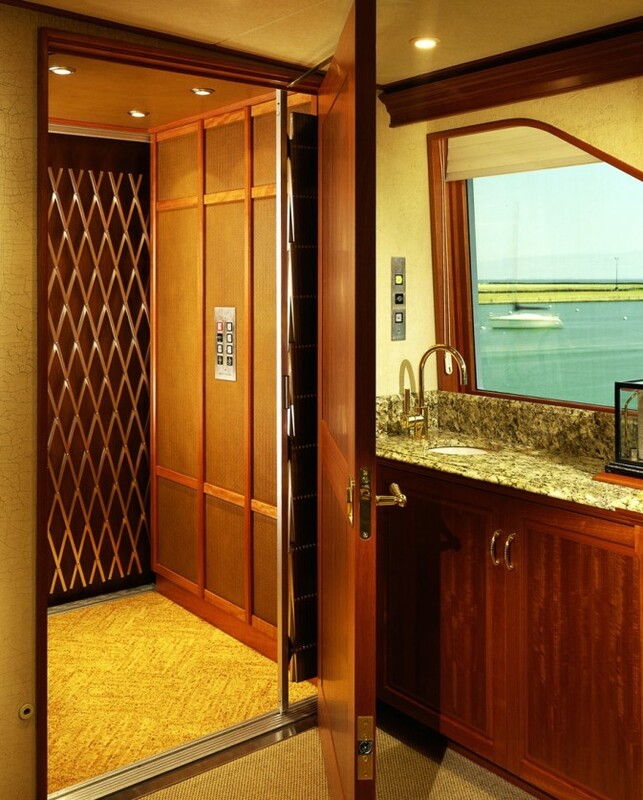 The home elevator delivers luxury and convenience, with less space needed than traditional elevator designs. Requiring no machine room and minimal overhead drive space, the Eclips elevator can be installed in new or existing homes. Using a modular rail system, the Eclipse design installs quickly and seamlessly . With a smooth and stable ride, your Eclipse elevator can provide up to 6 stops over 50′ (12.24m) of travel. You can configure your elevator for two openings to accommodate landings in your home, including a 90 degree exit. Your Eclipse elevator is built with care using reliable components to provide you with dependable performance. A service panel can be conveniently located inside or outside the elevator shaft for ease of maintenance. Whether you need an elevator for mobility issues, or you are just looking for the ultimate home convenience, a Liftavator elevator eliminates the barrier of stairs, making it easier for everyone to enjoy your home.